Quail Lodge & Golf Club has opened a new Wellness Center offering a variety of treatments. 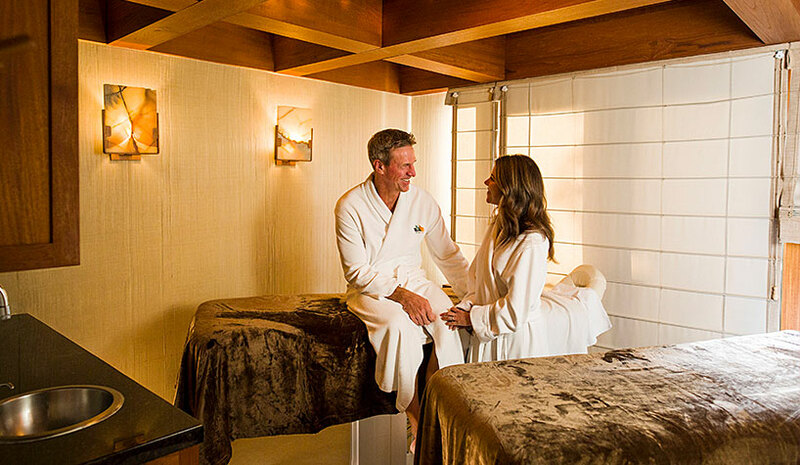 CARMEL, CA—To help guests relax and unwind after taking part in the property’s other activities, Quail Lodge & Golf Club recently opened a new wellness center. The new treatments complement the resort’s other well-being offerings, which include a year-round heated outdoor swimming pool and dedicated fitness cabanas featuring exercise equipment. The fitness cabanas feature three secluded studios dedicated to cardio, weightlifting, and yoga and stretching with equipment including treadmills, stationary bikes, ellipticals, an array of free weights, workout benches and machines, floor and yoga mats, abdominal balls, and more.